We’ve blogged about how important visualization is in the process of spelling and reading. The ability to create a mental image in one’s mind is essential, as visualizing makes things easier to remember or memorize, and ultimately easier to comprehend. It’s especially critical when it comes to composition, and helps teachers overcome writing problems in children. 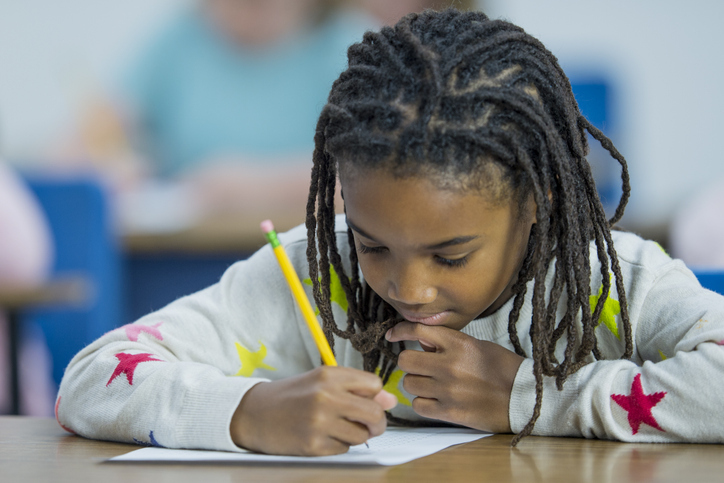 In our previous post “Difficulties with Writing Could be a Vision Problem – Part 1,” we illustrated a number of different ways you can spot a visual problem in the physical handwriting of a student. 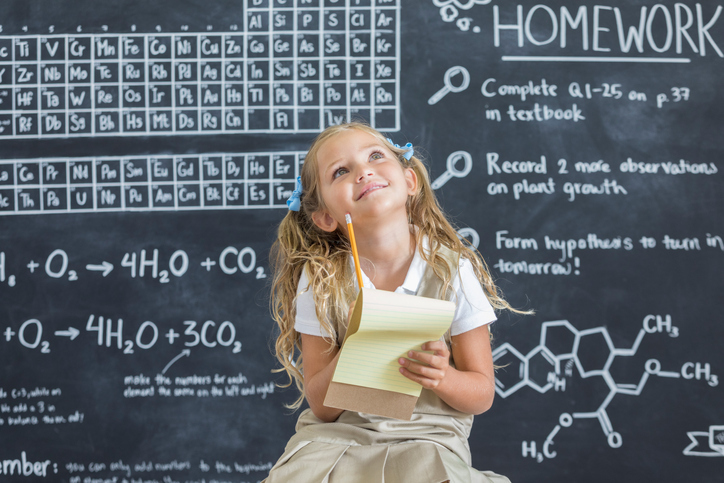 In this post, we’ll deal with how to use visual skills to improve physical handwriting, as well as some corrective tips for bad habits. 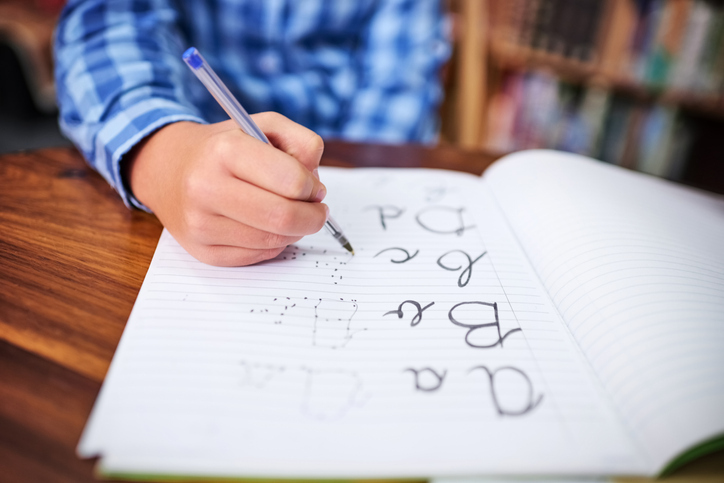 We’ve been blogging recently about how vision issues can impact a child’s spelling and reading abilities. 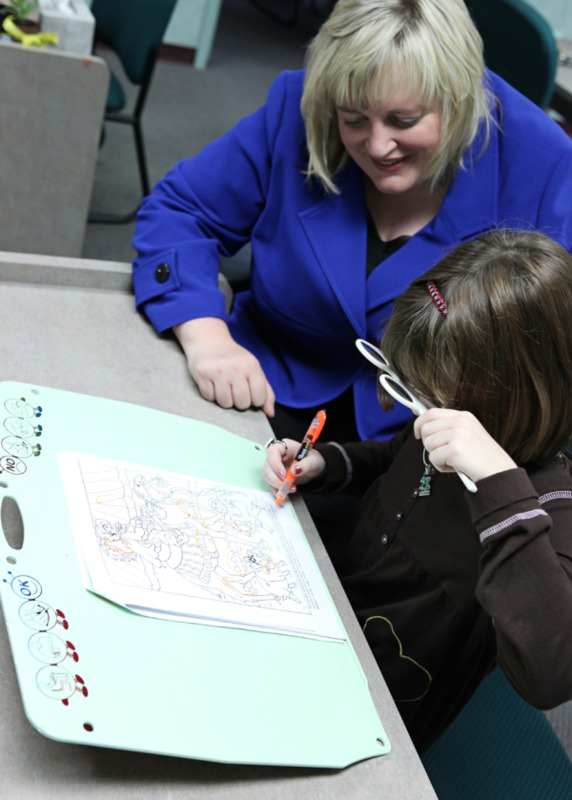 Students who have difficulties writing could also be suffering from vision problems as well.